Presented is a collection of original photos from the late nineteenth and early decades of the twentieth century, lab equipment "Brothers Chernevi" - Vratsa and personal K. Chernev. 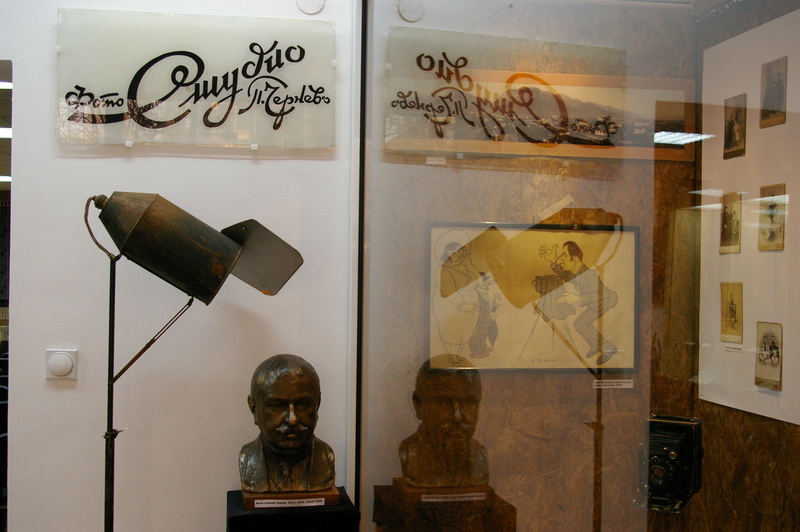 The exhibition brings the atmosphere of a bygone era when everyday life, to see "footage" is a real feast for the people at that time. 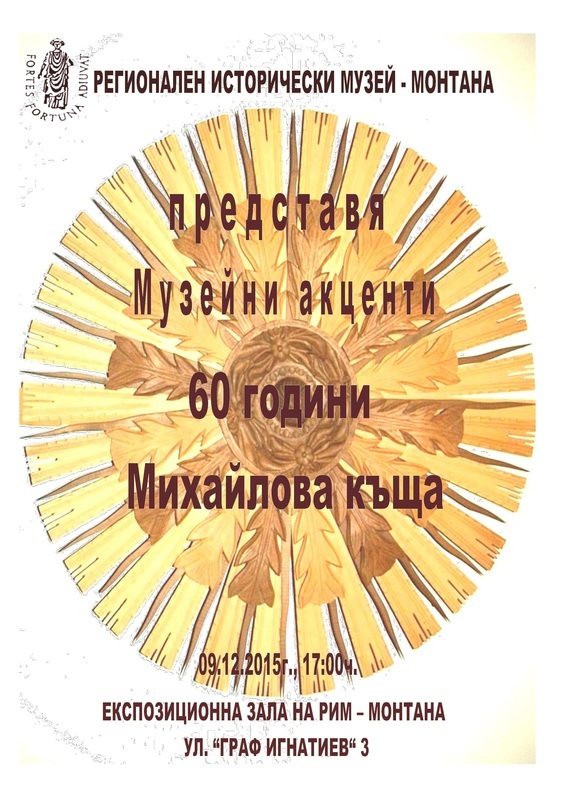 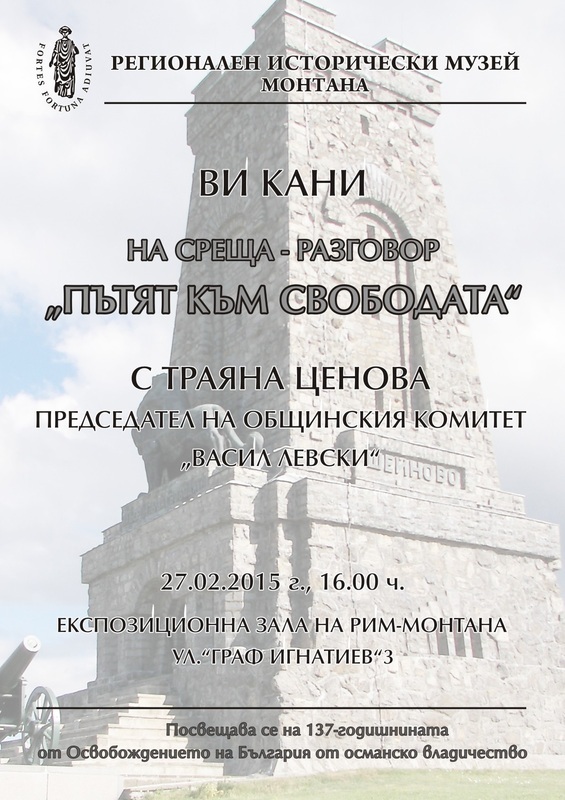 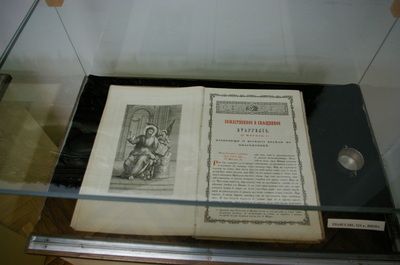 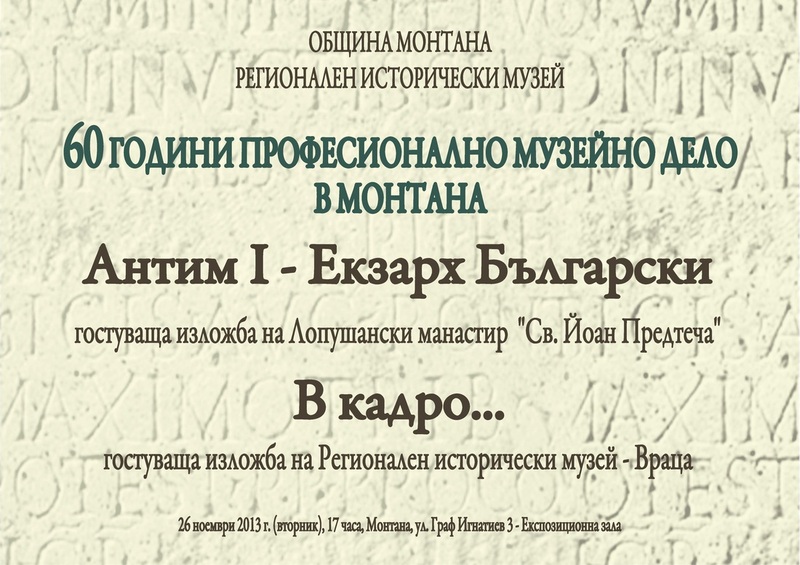 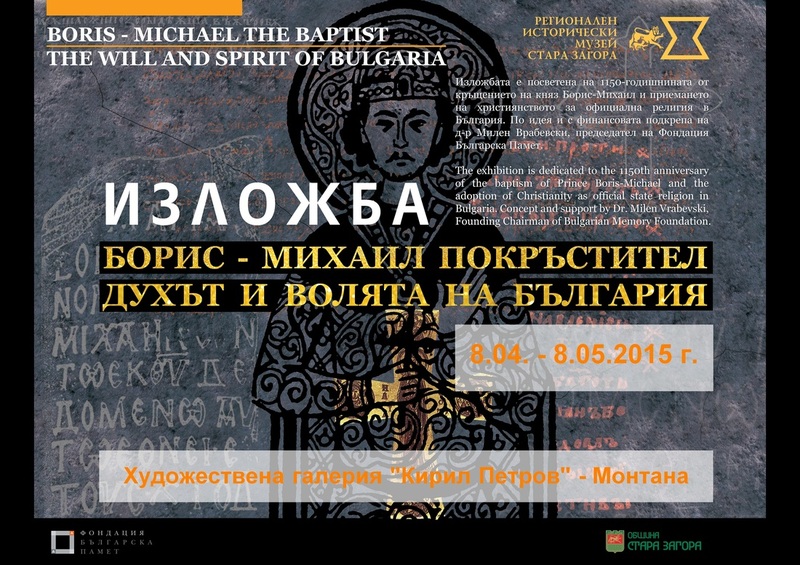 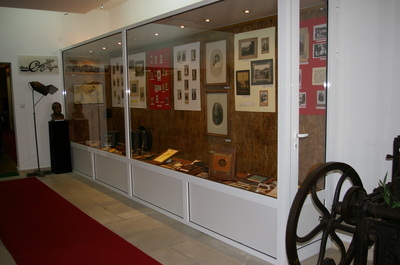 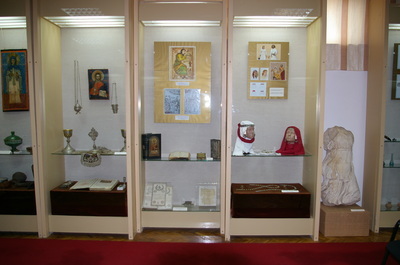 Visiting exhibitions "Antim I - EKZARH BULGARIAN 'OF Lopushanski monastery" St. John the Baptist "
Antim I / 1816 - 1888 years / is a senior Bulgarian Orthodox priest, a prominent politician and the first Exarch of the independent Bulgarian Exarchate. 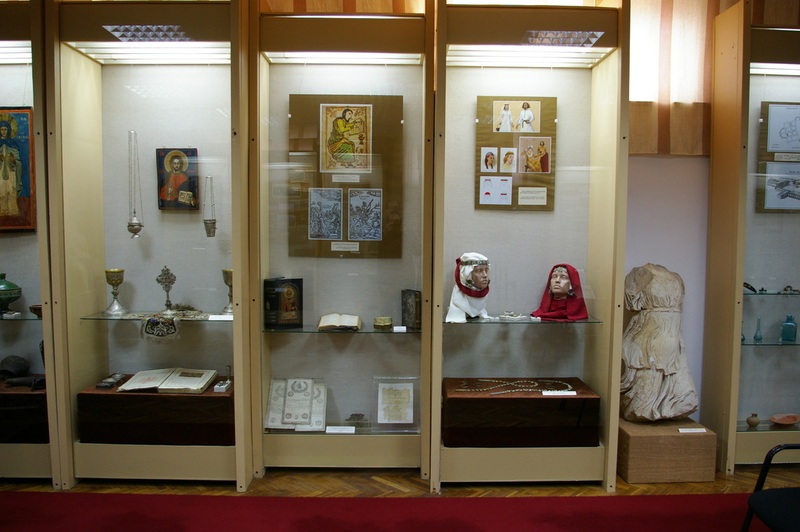 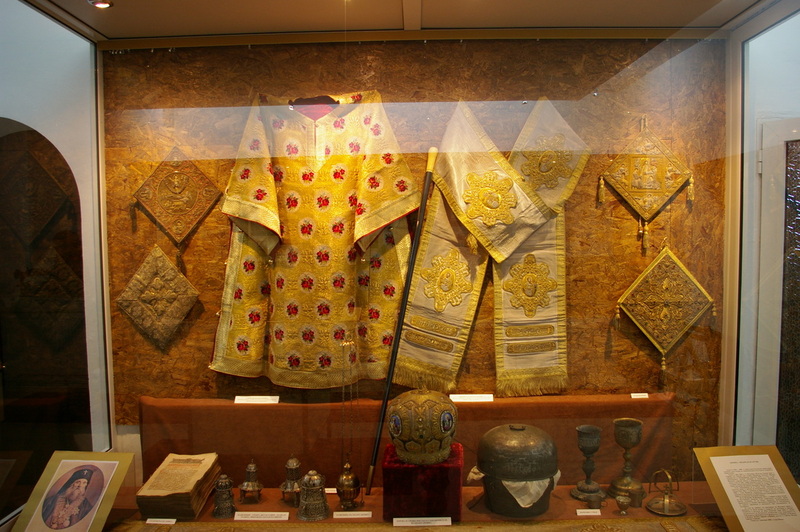 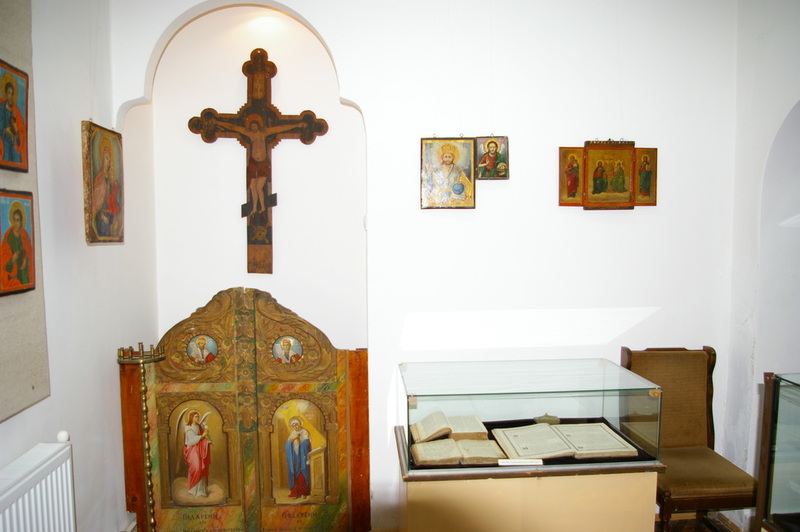 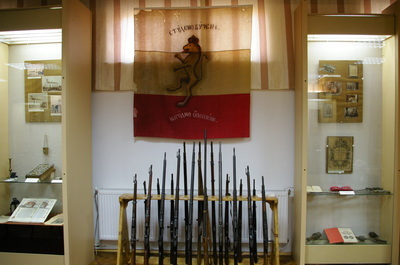 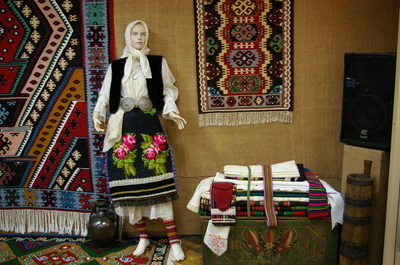 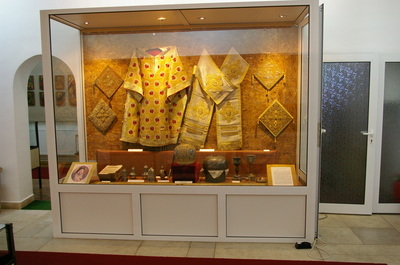 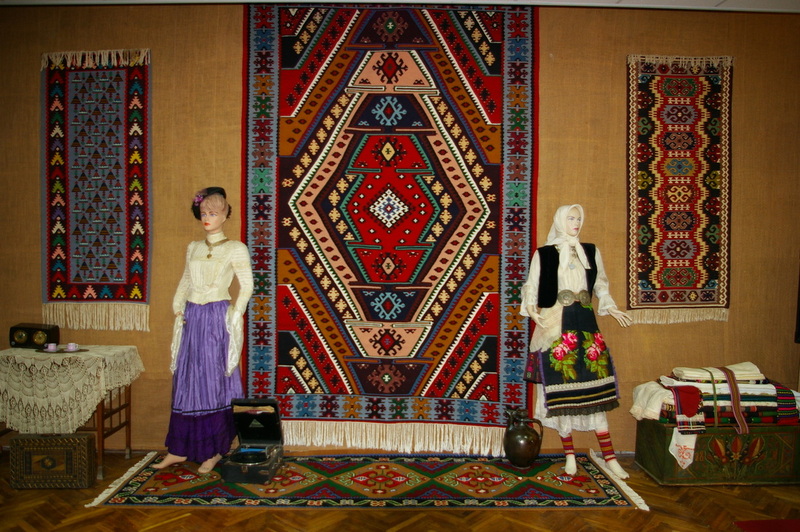 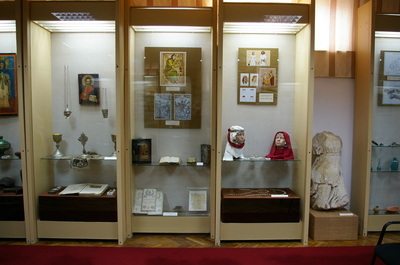 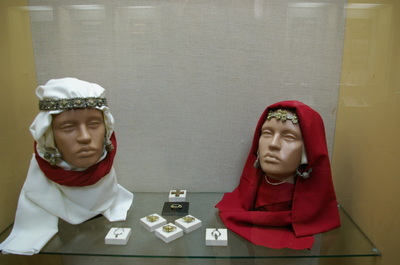 The exhibition presents maintained by Lopushanski monastery "St. John the Baptist "crown Antim I, and his garments: and sakos omophorion - big and small / liturgical vestments / and censer with sindzhirki and church plate from the monastery. 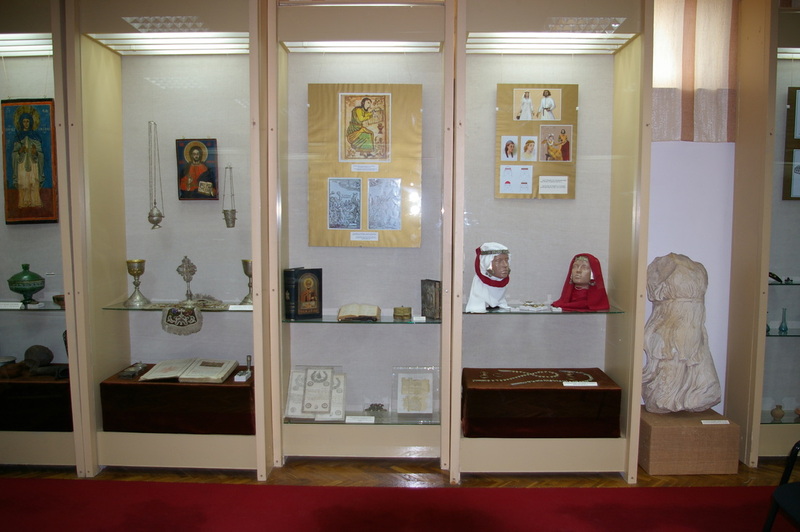 MUNICIPALITY OF MONTANA REGIONAL HISTORY MUSEUM Municipal Committee "VASIL LEVSKI"
Temple Church "St. Cyril and Methodius "